Well folks, it’s that time of the month again. 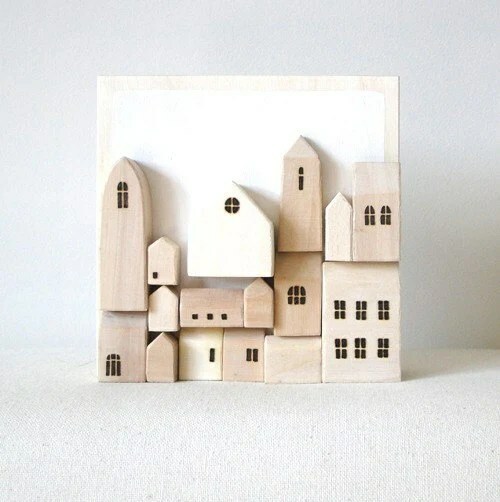 The time to share all of the wonderful items we’ve recently added to our Etsy favs. Last month we shared a double dose because we missed a March post. 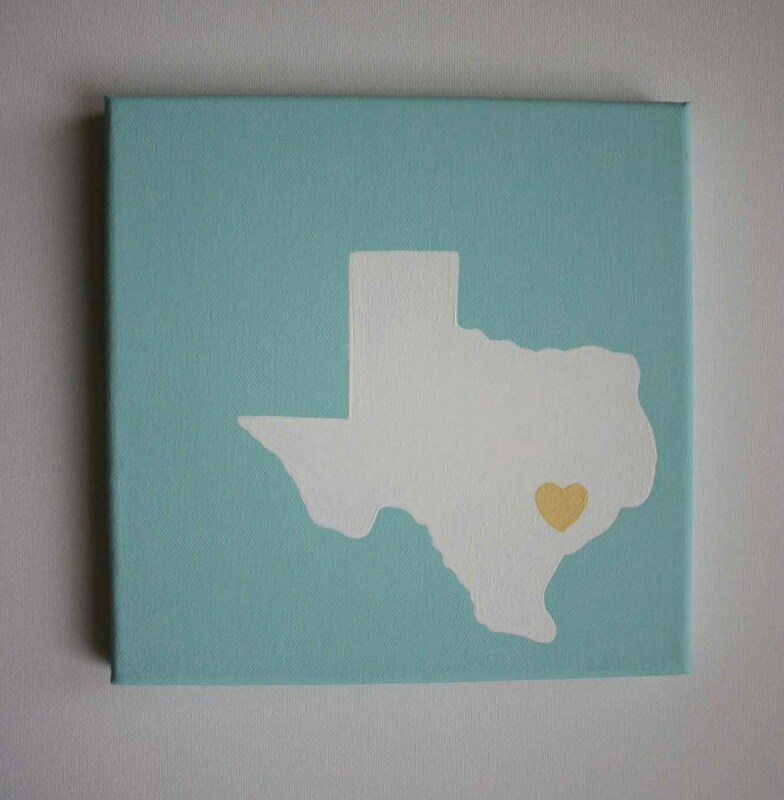 We love the simplicity and sentiment of a map, so why wouldn’t we love this State Love painting from Paint Me a Picture? 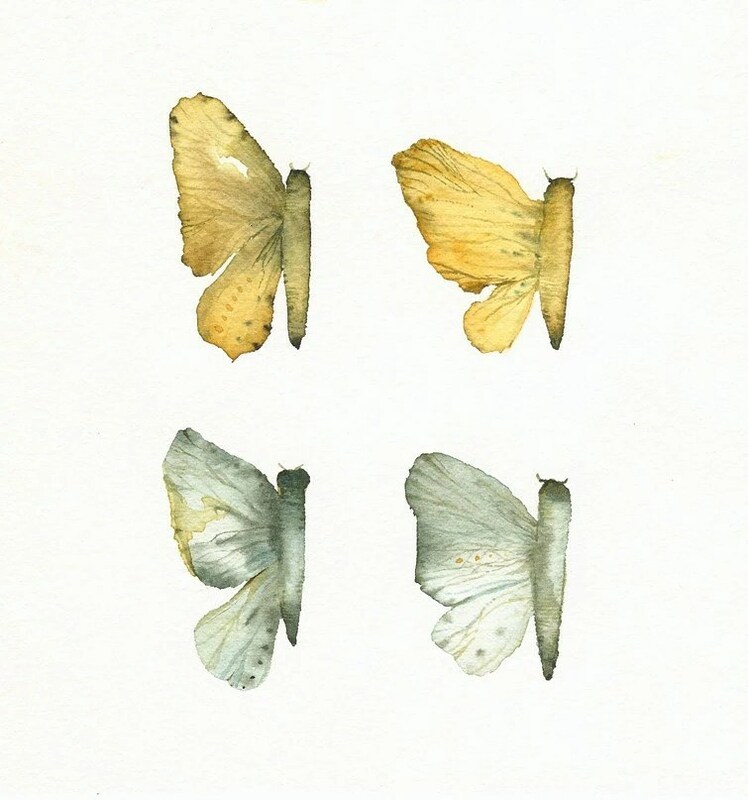 This Butterfly Wings watercolor print by the talented Amber Alexander is just so pretty. 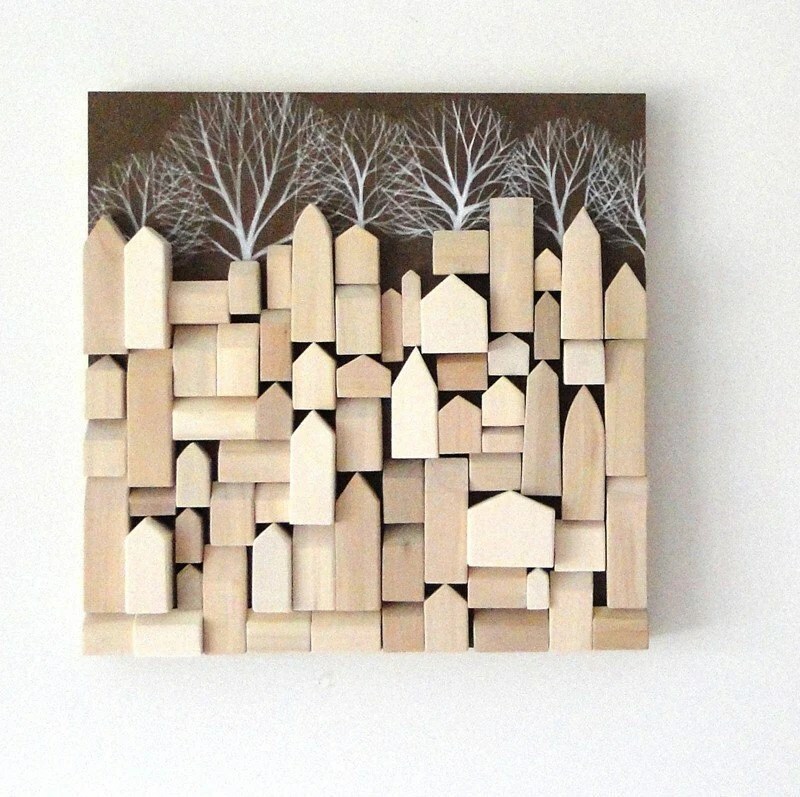 How about a Wooden Wall Sculpture from Says the Tree? The smaller version is really cute, too. 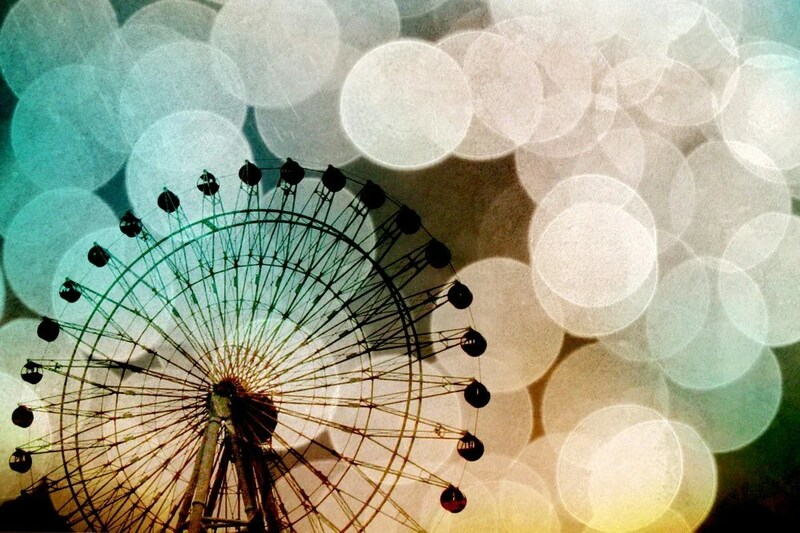 How cute would this Ferris Wheel print by Sylvia C. Photography look in a kid’s room? I think very. 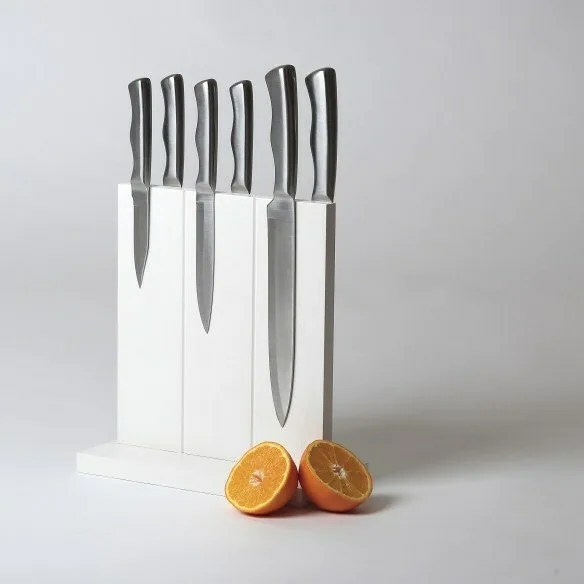 Maybe this White Magnetic Knife Block by Feel Felt Found would inspire you (or me) to cook a little more often? Give your new knife block a pal in the dining room. 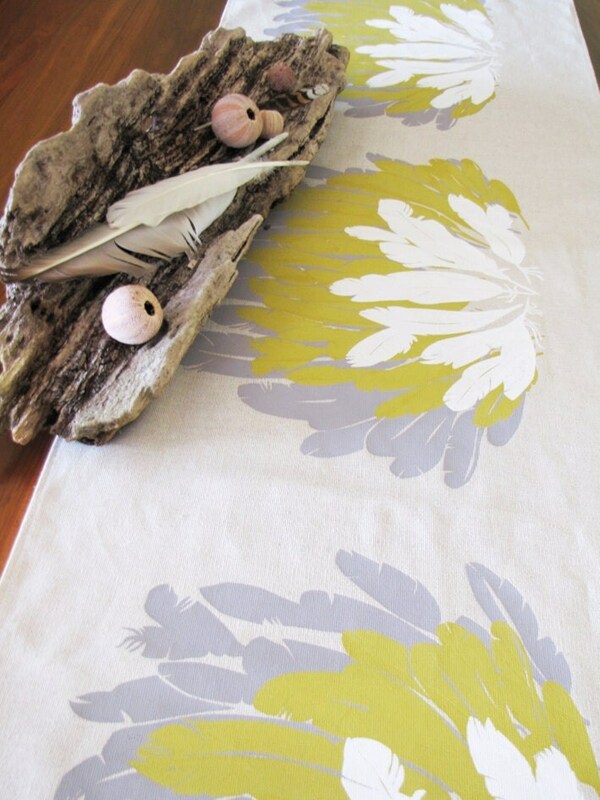 This Feather Table Runner from Elkhorn Design is stunning. Looking to add original art to your home? 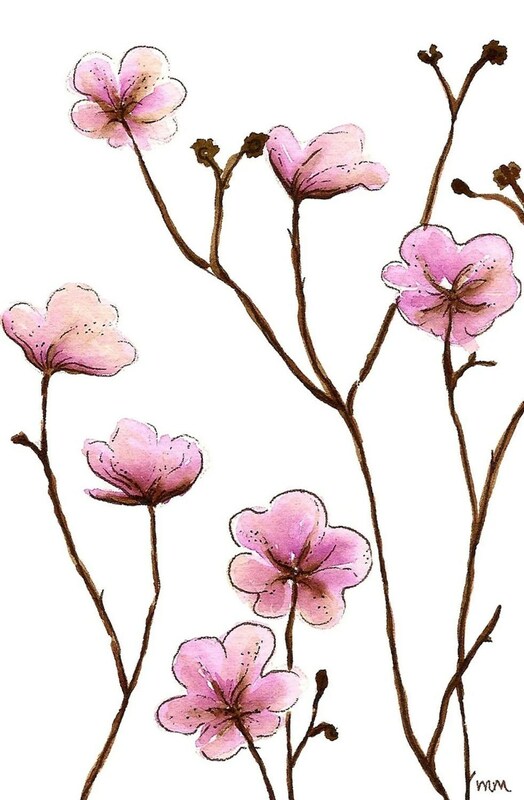 A Sprig Flowers original watercolor by Piink Design Studio is only 20 bucks. 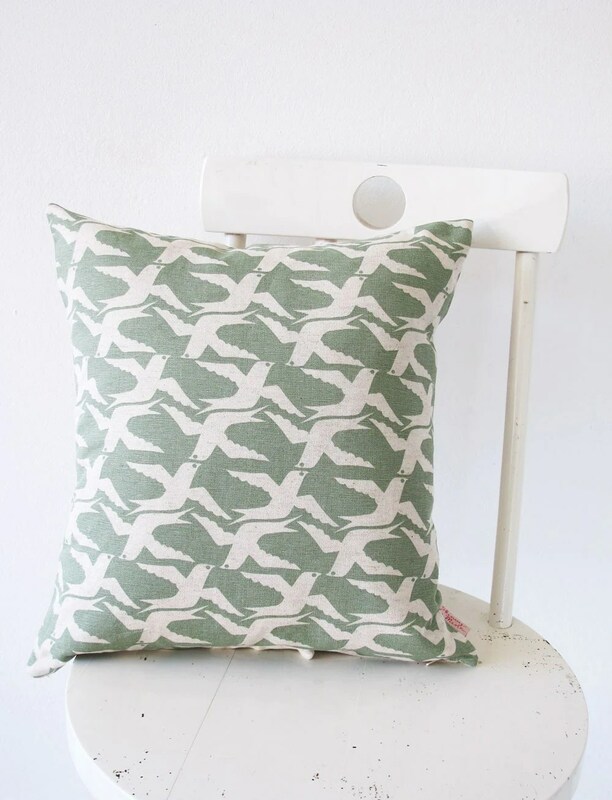 Skinny Laminx has tons of original, cute fabrics, including this pillow cover. 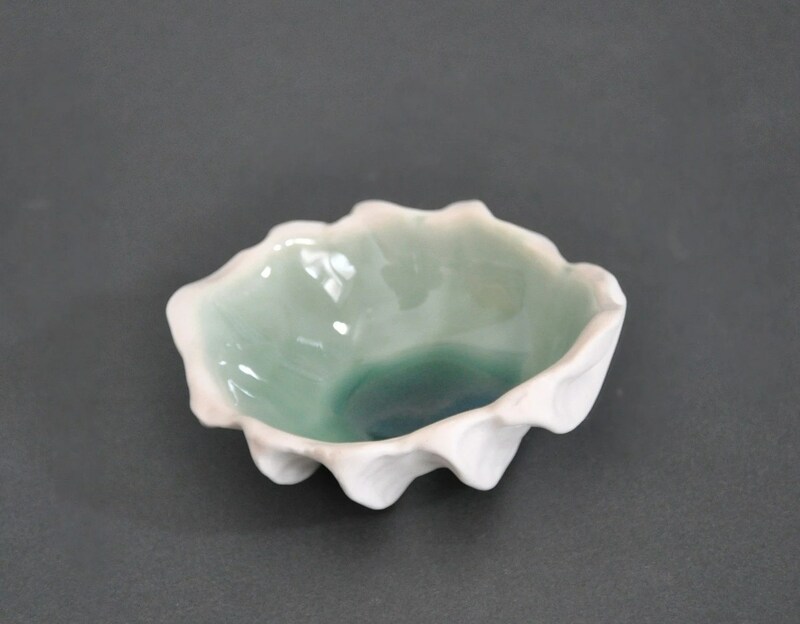 A little Clam Bowl from Element Clay Studio would add instant charm and character to any table setting or kitchen. 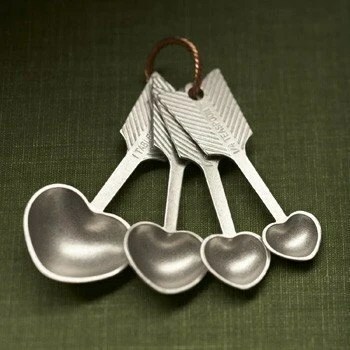 I have lusted over these adorable Heart measuring spoons by Beehive Kitchenware for the longest time. 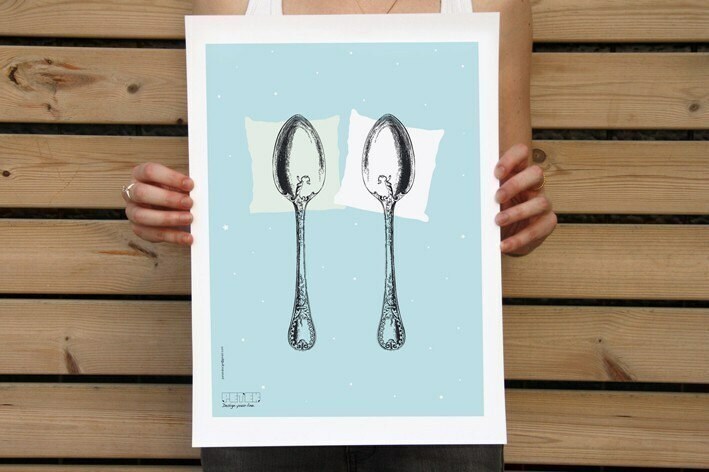 This Spooning poster from Petek Design cracks me up every time. 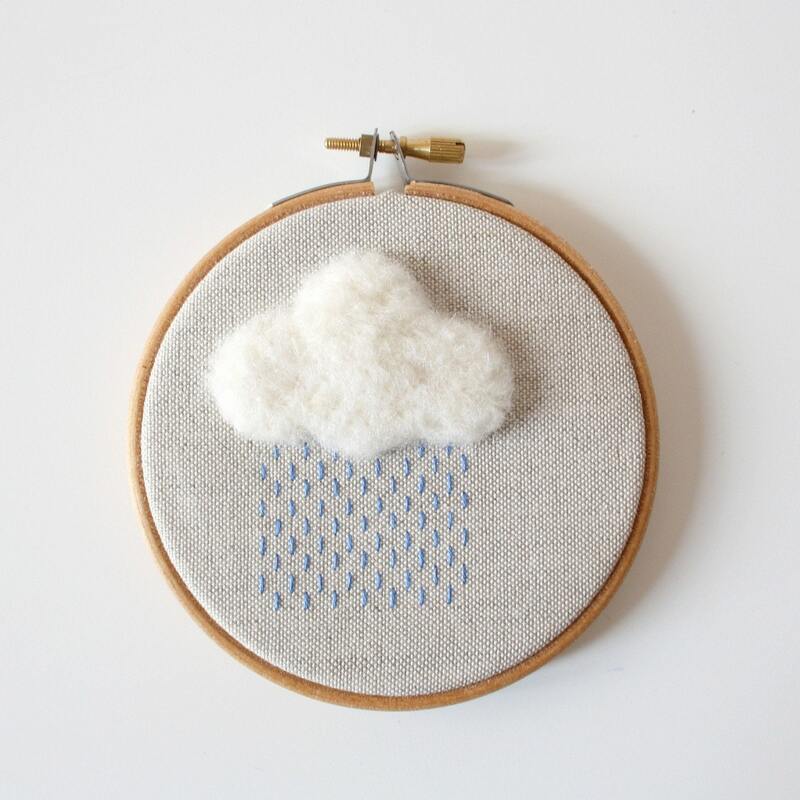 For some reason, even though this is showing rain, the mini Spring Shower hoop at Pilli Pilli Handmade is too cute. Cute monograms on plates? Yes, please! 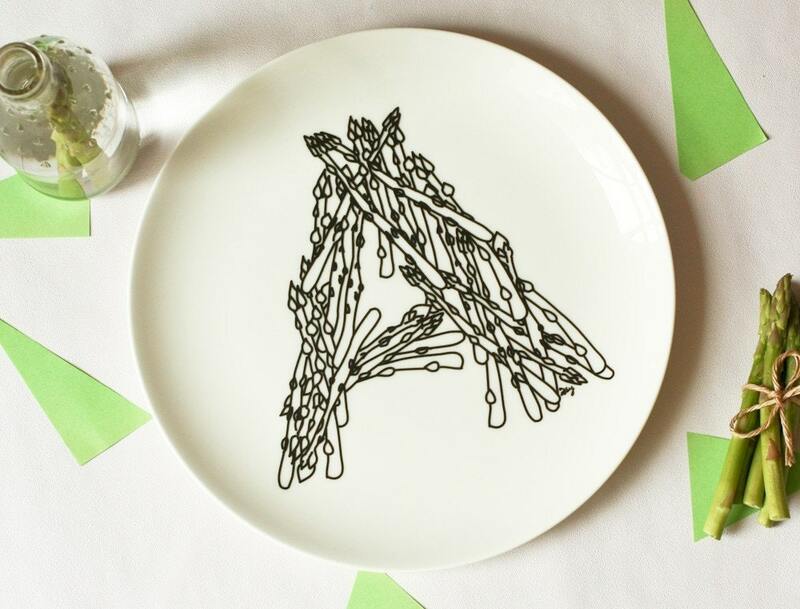 A is for Asparagus from Just Noey. Definitely too cute to eat off of, but perfect on display. 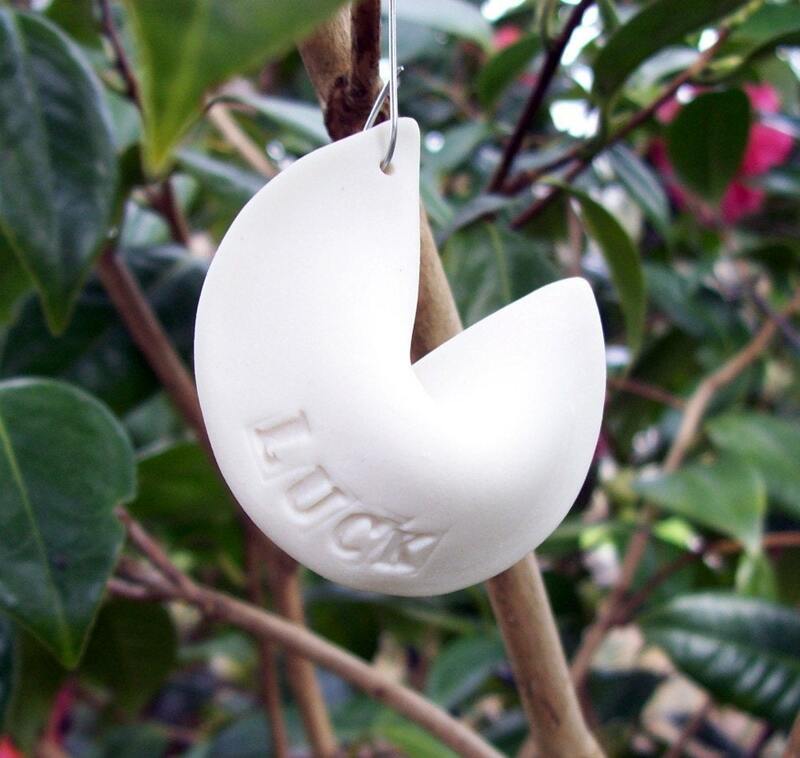 I want a cute fortune cookie, like this from Yoga Goat hanging on my tree next year. 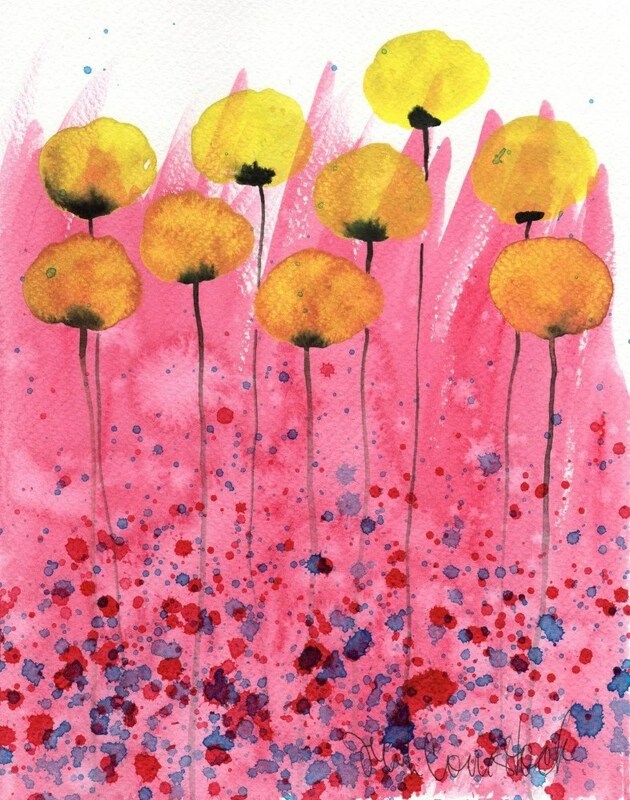 I’ve been wanting to add more original art to our house, and this Birthday Cake Yellow Flower watercolor by Print Maker Jenn is beautiful and fun, all at once. 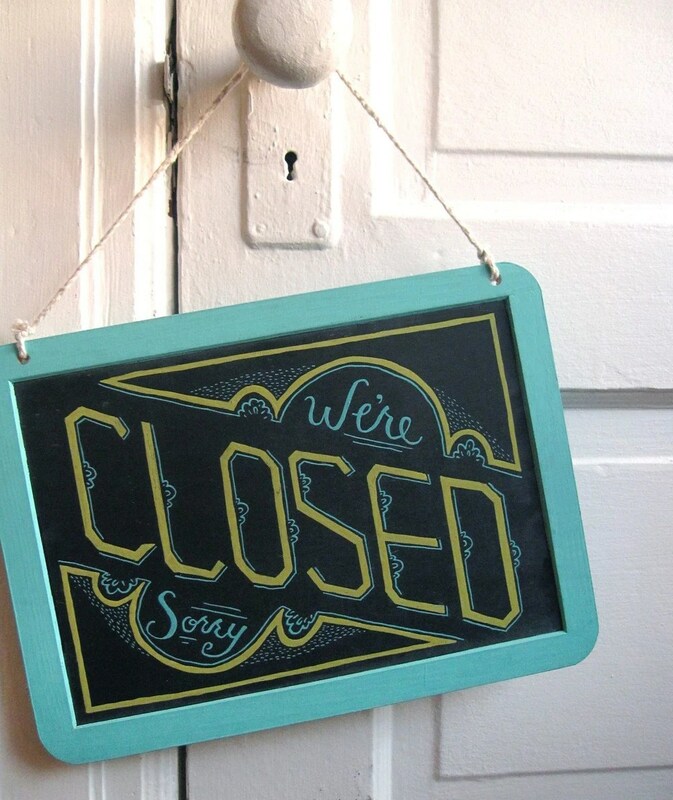 If I had an actual shop to open and close, I would adorn my door with this Open/Closed Sign by Mary Kate McDevitt. 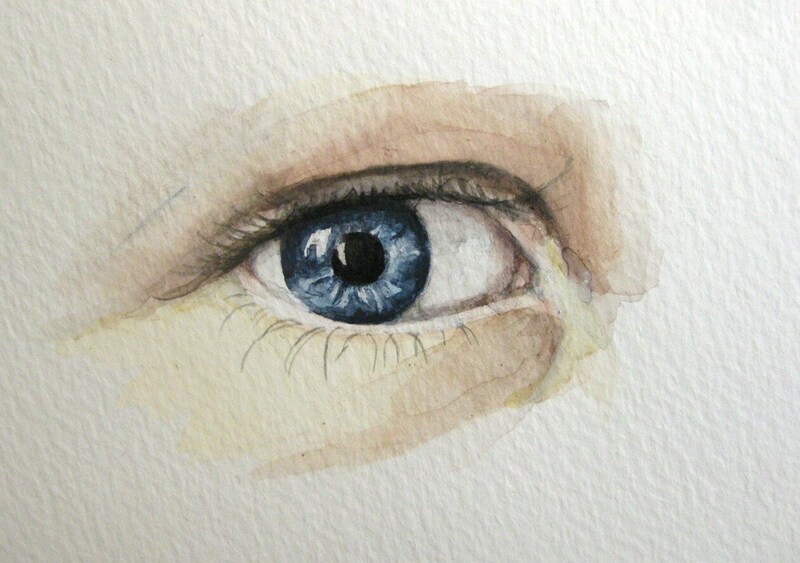 Both of our boys have such beautiful eyes, I would love to have two Custom Eye Paintings by artist Ashley Spirals to hang in our home. 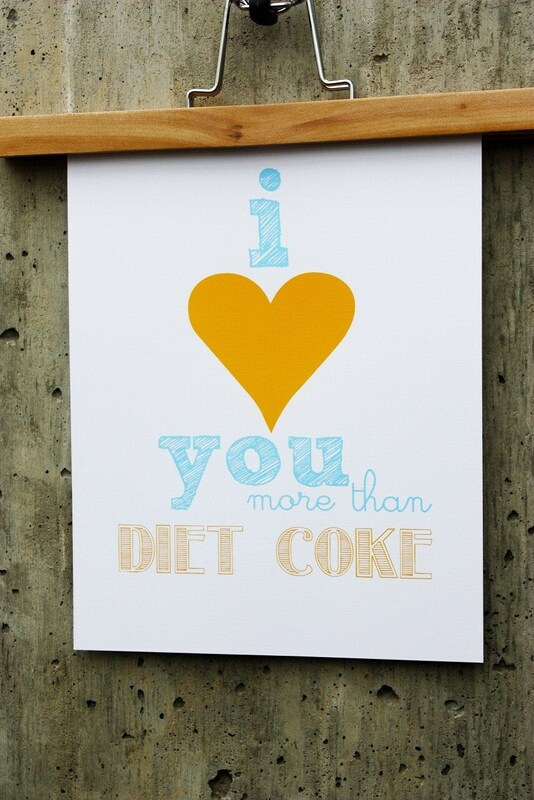 Diet Coke lovers, you need this print from Livy Love Designs. Ash, that means you. 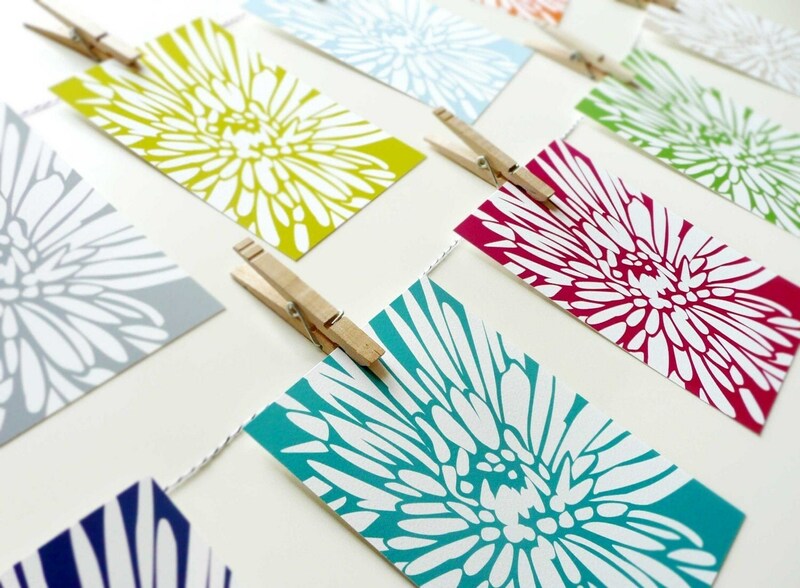 Modern Art Everyday has so many beautiful print options, like this White Dahlia print set. 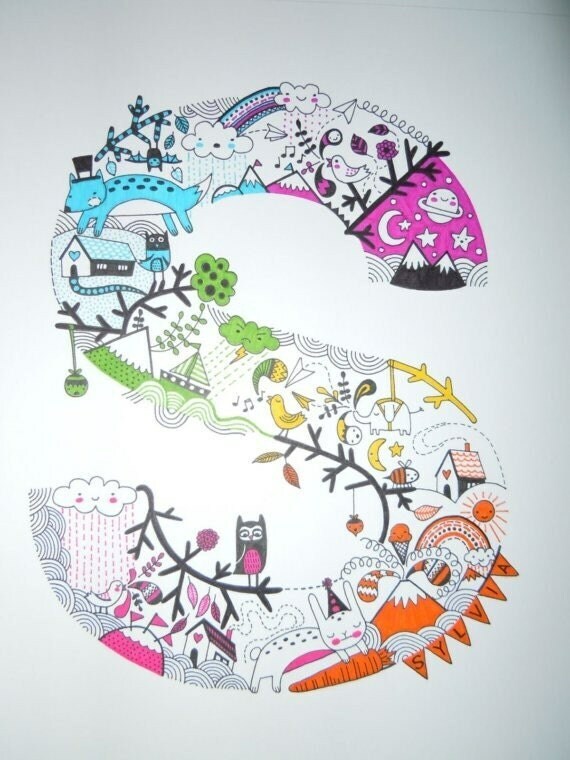 A custom initial illustration from Darling Lark would be adorable for any little boy or girl. 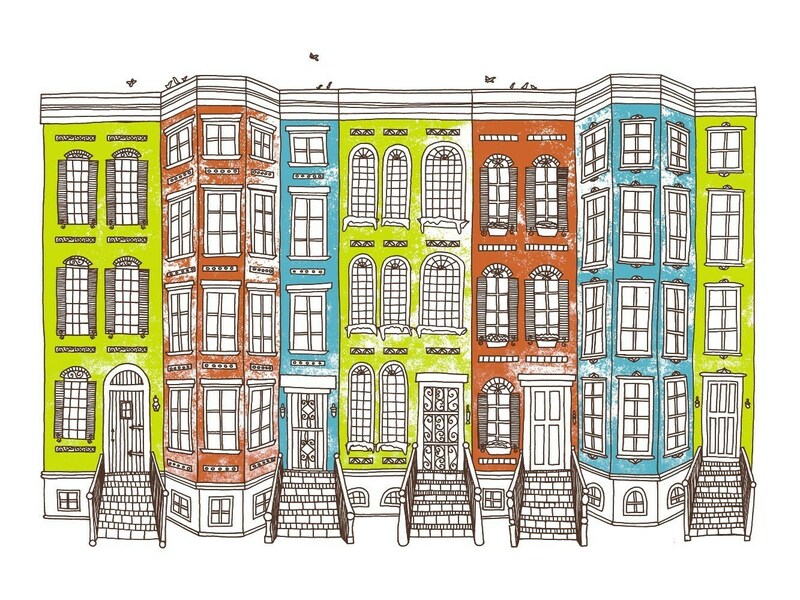 City dwellers, this Row Houses print by Jen Skelley is perfect for you. Give the kiddos something, too. 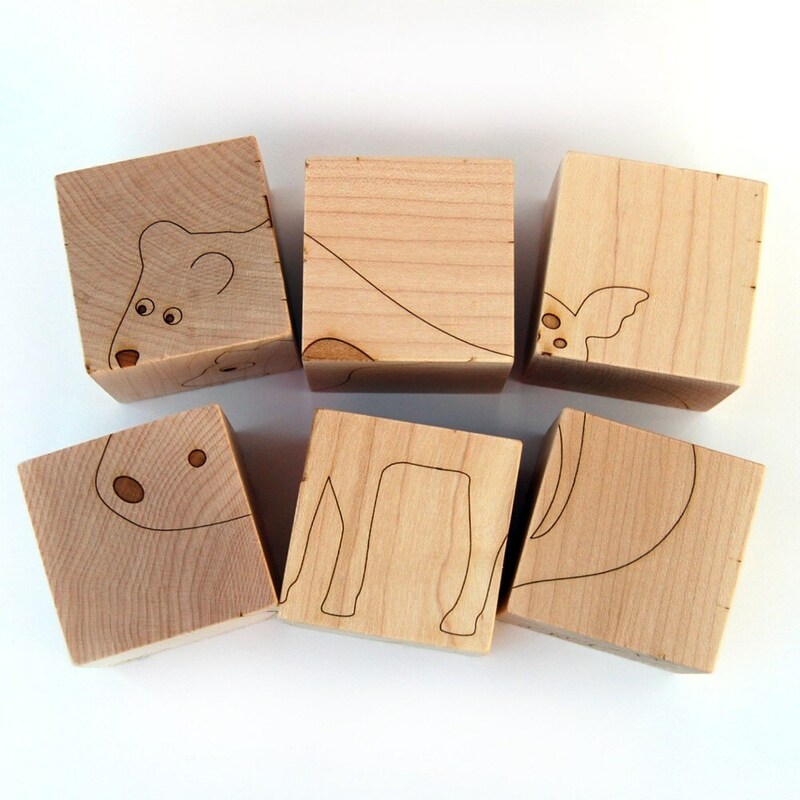 An animal block puzzle from Little Sapling Toys is cute enough to leave out. 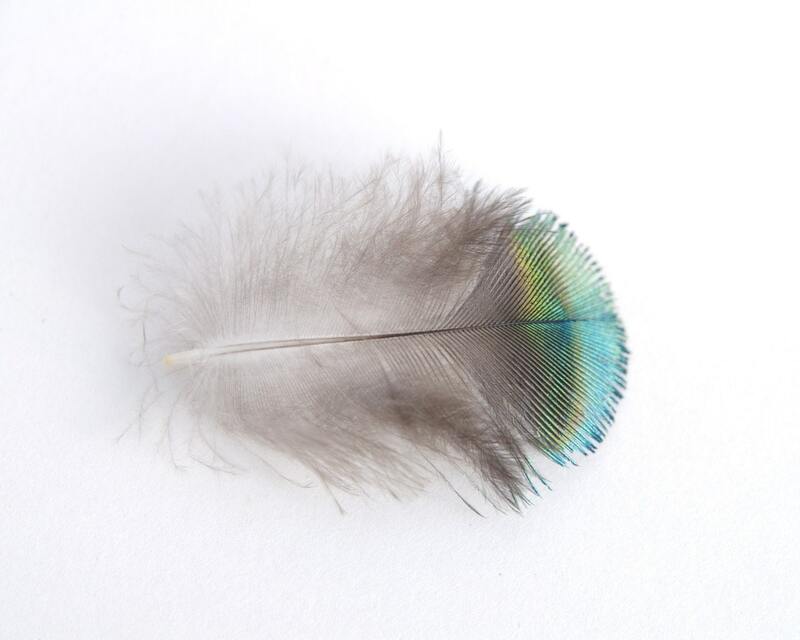 You know we have a thing for feathers, and this Peacock Feather from Dovie Moon is no exception. That concludes this month’s Etsy Favs. Now, do some shopping! Great finds! I especially love the White Dahlia Print set! Thanks for sharing! So glad you’re liking everything, Julianne! Happy shopping (or window shopping). Uh oh! As soon as I saw the topic of this post in my email I knew I shouldn’t have looked at it! Glad you found something you like, Jamie! Andrea, I know, right?!? Sorry to be an enabler, but I had to share! Can I just say that I LOVE everything?!?!?! I started thinking about which ones I love and I honestly can say that I LOVE them all!!! Hi Bridgette! Aw, Minnesota. Aewsome! Please do stay a while and read through some of our older posts. So glad you found us! Oh I certainly will! Stop over and see us too (myrecipetolife.blogspot.com)! Chat soon! Hi! My name is Kimber, from Little Sapling Toys. I’ve just found your blog and I’m looking through old posts. Thanks for the shout out! Good luck with your move and selling your house. I look forward to continuing to read through your old posts (and pinning ideas!) and watching where your family goes in the future. Hi Kimber! I’m glad you found us! And, thank you for sharing your wonderful goods with the world! 🙂 Thank you so much for your kind words! We can’t wait to share info on the new house!